Buy with an account and earn 37 loyalty points. Your cart will total 37 points worth $3.70 for future use. 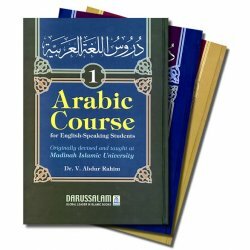 In addition to the books, Dar-us-Salam has also introduced a new device called Language Master which helps in learning the Arabic language. 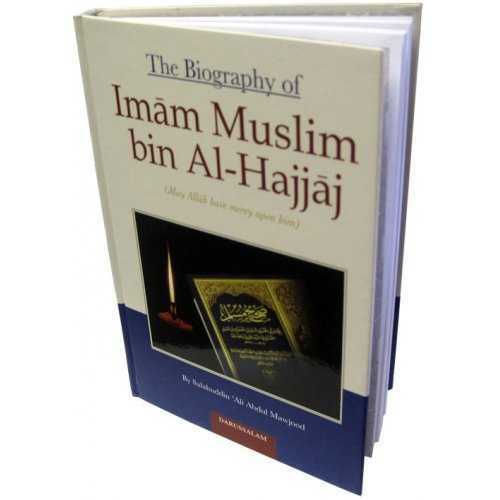 More detail about it can be found by visiting the product page from the Related Items. 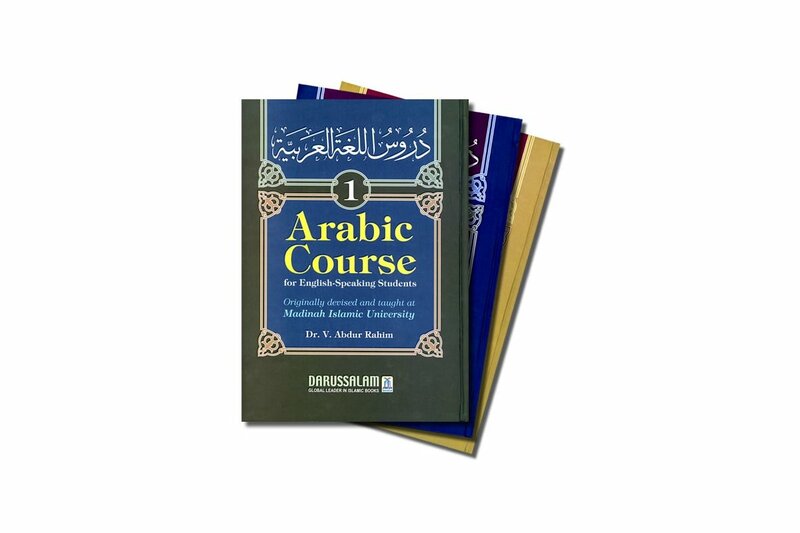 DR V. ABDUR RAHIM obtained his doctorate in the Arabic language from Al-Azhar University and has taught it for more than four decades. 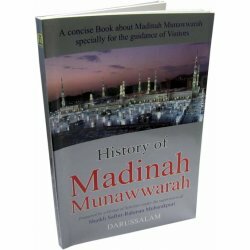 He was, for a long time, a principal lecturer of Arabic language to foreign students at Madinah Islamic University. 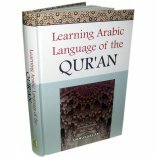 He has combined the modern way of learning with the classical system, and applied the same style in this course in a living and vibrant language, taking examples from Arabic in everyday use, and also from the Qur'an and Hadith. Raheena M. on 07/10/2018 The books are very well organized and printed on nice paper. 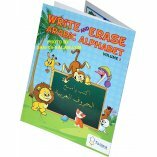 Complete Arabic starts from the right side of the book and the English key is provided in the back of the book. 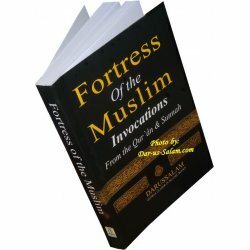 It is a good companion to lectures that can be found online. 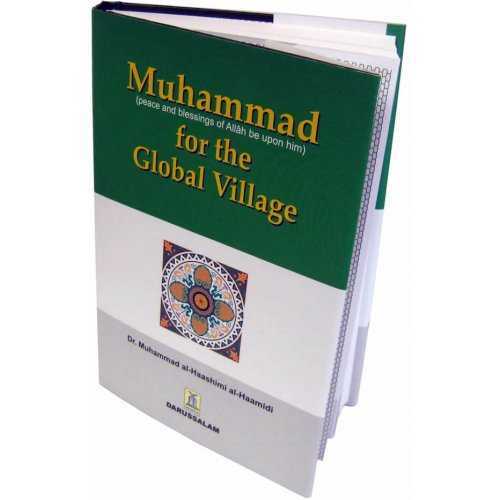 I use the LQ Toronto lectures to follow along with the books. I hope to one day be able to use it for my children as well. I think it is well published and will last for years! Thanks! 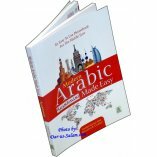 sameera a. on 03/19/2018 I am learning Madina Arabic self-paced with help of videos that go along with these books.These books include the Arabic text (exercises) and also includes the English translation of concepts and vocabulary but it does not include a complete key to the exercises which is not really helpful for a non-Arabic speaking person like me. 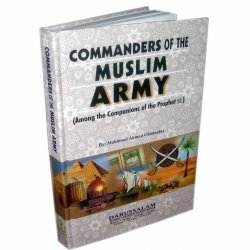 Fortunately, I got a complete key for these books through a study group i joined. May Allah subhana wa tala reward the teacher! 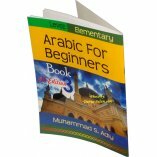 This book alone will not help a non-Arab audience unless studying with a teacher or following through videos. Customer R. on 02/01/2015 This is great course book. I bought and placed this book for library reference materials. Awesome book!